At least 25 people were killed in a suicide bombing inside an education academy here on Wednesday, officials said. The bombing took place at 4.10 p.m. while students were attending classes at the Mawoud academy in Dasht-e-Barchi. 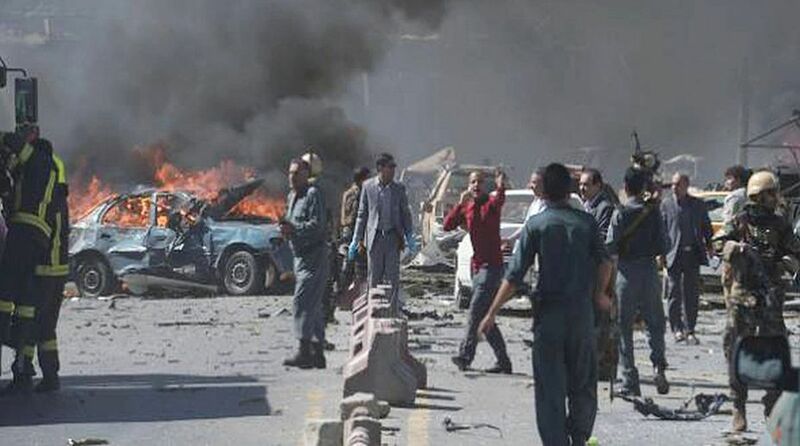 The Ministry of Public Health confirmed the death toll and said 35 people were wounded in the blast, TOLO News reported. Public Health Ministry spokesperson Wahidullah Majroh said that the victims were being transferred to hospitals and at least 18 ambulances were at the scene. Security forces cordoned off the area. No group has claimed responsibility for the attack.